The complete technical development programme that comes in a BOX! 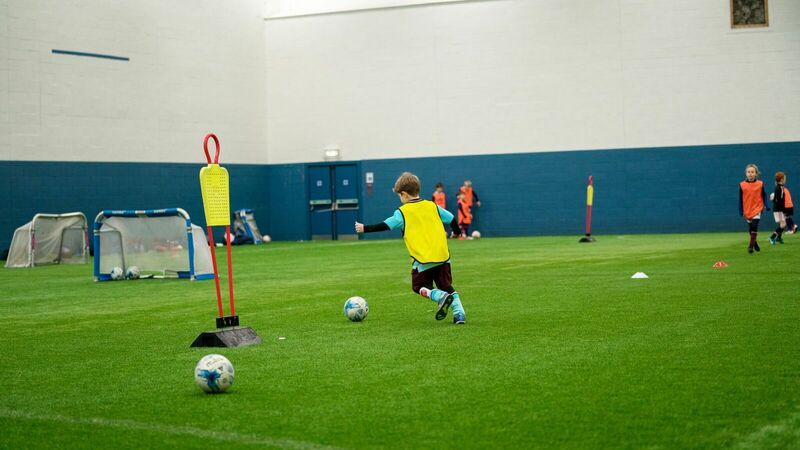 Our innovative set up structure is tailored to teach individual skills, position specific and team practises. This creates a fantastic and stimulating environment for every player to improve. Box Soccer Training uses a unique methodology to deliver progressive training sessions that require no moving of equipment. We deliver a demanding, thought provoking programme that encourages our players to make their own decisions. 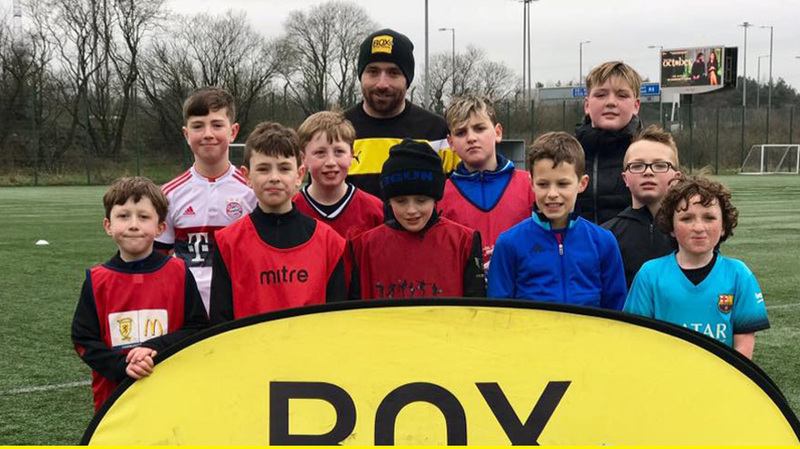 Boxsoccer can be enjoyed at holiday camps, inservice days, single or even regular sessions for players at our academy sessions or by clubs who want to give their players the best possible chance to develop their potential. If your child attended piano lessons every week but never improved enough to play a tune you would not be happy. Too often, where football is concerned, we are happy to settle for second best. Here at BoxSoccer we don’t! As a result of our single setup structure once a coach has set up they are ready for the whole duration of our session. This means there is no time wasted and enables our coaches to focus completely on the session they are delivering from our curriculum. Every part of our curriculum is well thought out and progresses with the players participation. These practices are all game related. . This means the ball is rolling and the players are active for a minimum of 75% of every hour they are with us. This should guarantee every player in the session enjoying over 1000 touches. We have eight coaching categories which encompasses every facet of the beautiful game. At Boxsoccer the sessions we have created and the manner they are delivered will have a direct correlation to the game the player plays. 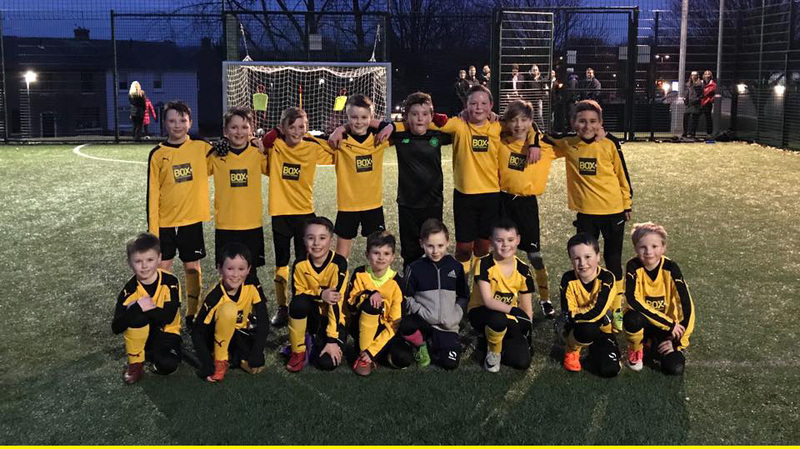 Box Soccer began as a programme for talented young players but we soon realised that it was so much more than this and improves every individual no matter the starting point. The ultimate football coaching programme for 5-12 year olds. Little BoxStars is our fun filled programme has been designed to introduce 2-5 year old’s to the beautiful game. An eight-week programme to change the way young children think, communicate and act using football as the medium. Box Soccer Training run several sessions a year for corporate good that we do not charge for with the intention of improving society. 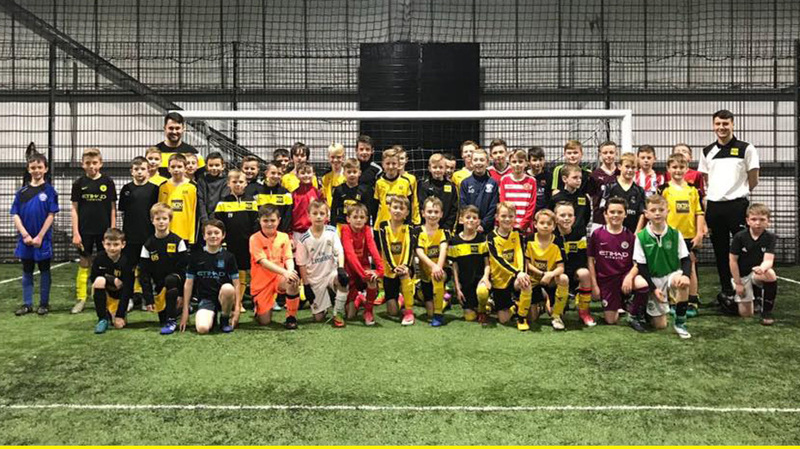 We run full week camps all over the country during Easter and Summer as well as several day camps for various different organisations. We run the Academy programme for several professional and semi-professiona clubs tailored towards high potential footballer.